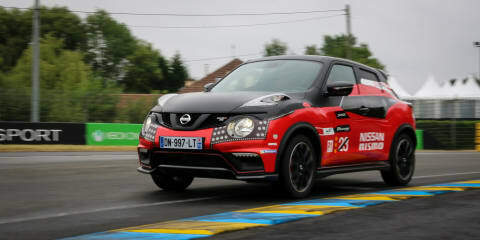 The Nissan Juke Nismo RS is a pocket rocket crossover with some points of difference. 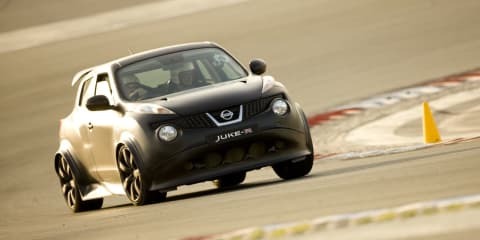 But it's also not very good. 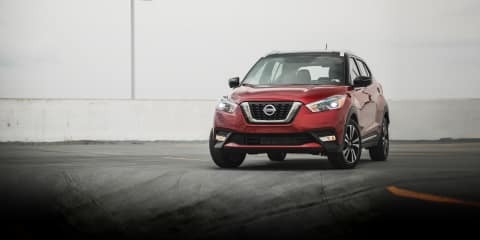 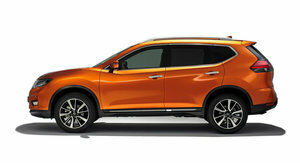 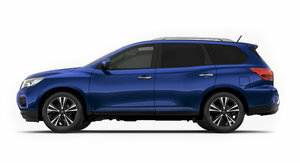 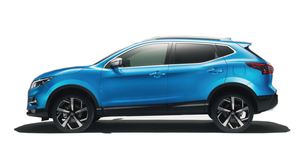 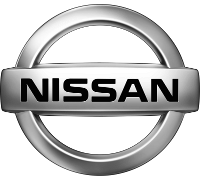 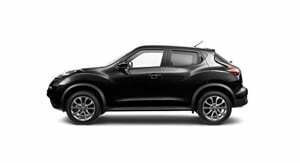 The 2018 Nissan Kicks compact SUV is one of the company's best recent efforts, showing that inexpensive doesn't necessarily mean cut-rate. 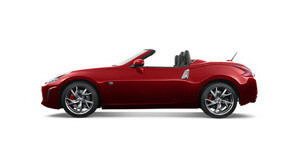 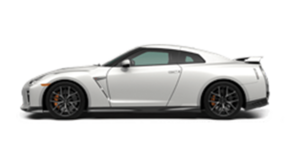 The Nismo team took the GT-R supercar and 370Z sports car to another level of appreciation. 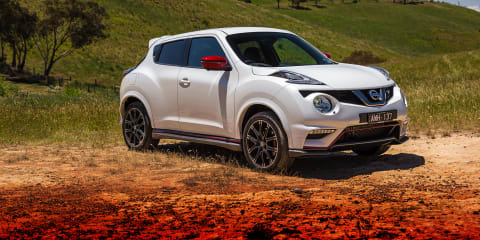 Our first drive of its third effort – a performance version of the pint-sized Juke crossover – suggests it hasn’t achieved a Nismo trifecta. 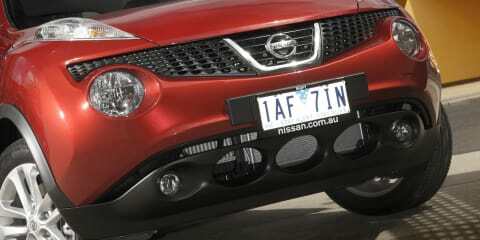 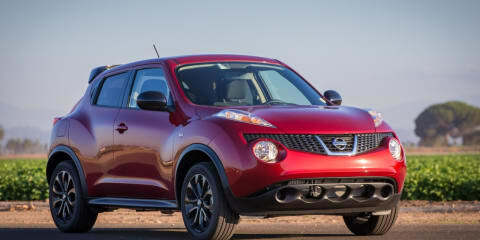 The Nissan Juke Ti-S blends controversial styling with turbo power. 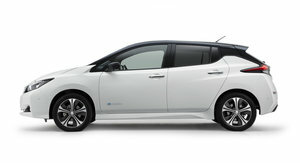 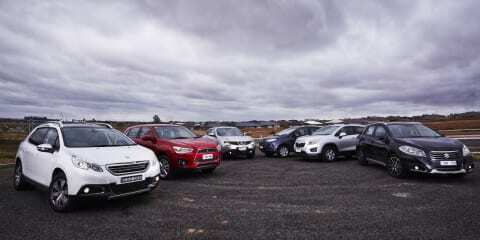 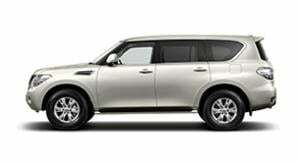 With a new-generation model imminent, does the current car still stack up in the small SUV segment? 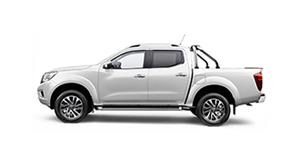 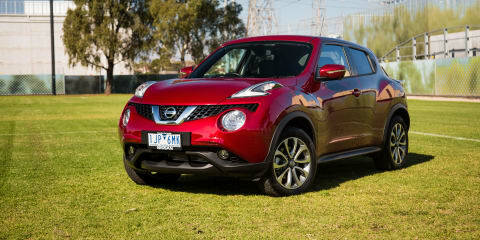 Polarising looks for baby SUV but it's less divisive in the way it drives. 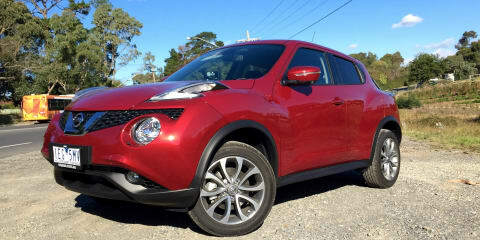 Meet the Nissan Juke, a car you'll love to hate. 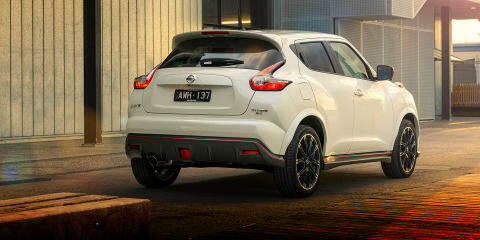 What happens when you cross a compact crossover with a GT-R supercar? 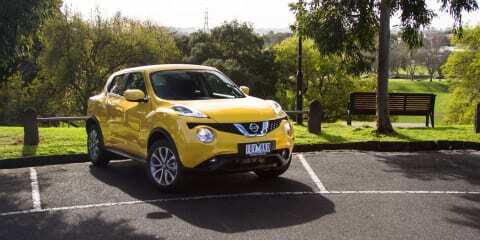 We find out in the bonkers Nissan Juke R.